Being an old airplane guy, I though this development in solar airplanes was really interesting. 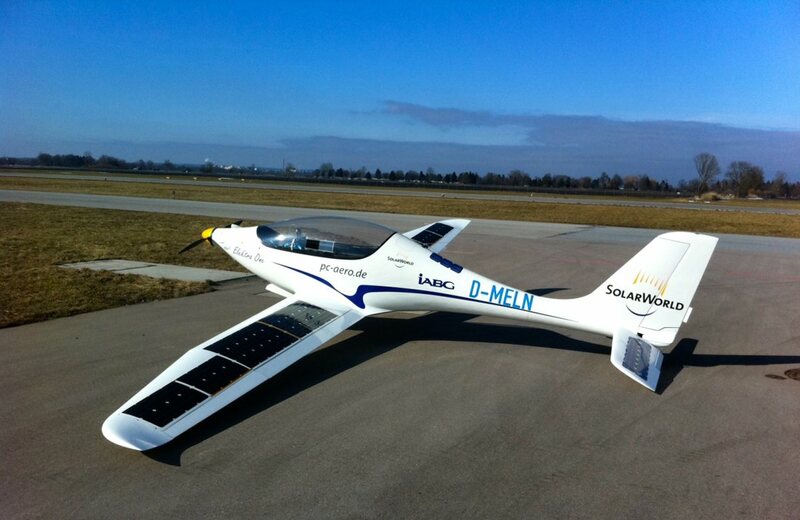 The Elektra One Solar from PC-Aero is a single place, electric airplane with a maximum range of 1000 km. While flying, it is about half powered by solar cells mounted on the wings and tail. The empty weight is only 100 kg -- it is constructed mostly from carbon fiber. There is also a 2 place version. Seems like solar powered airplanes may be coming out of the extreme experimenter class into something more interesting to regular small airplane users? 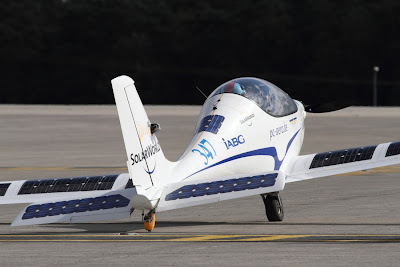 Makes you wonder what an electric, aerodynamic, 100 kg car with solar cells could do?